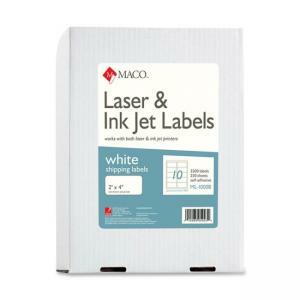 White multipurpose labels are designed for high-quality performance in both laser and inkjet printers. Ideal for bulk mailings and identification. 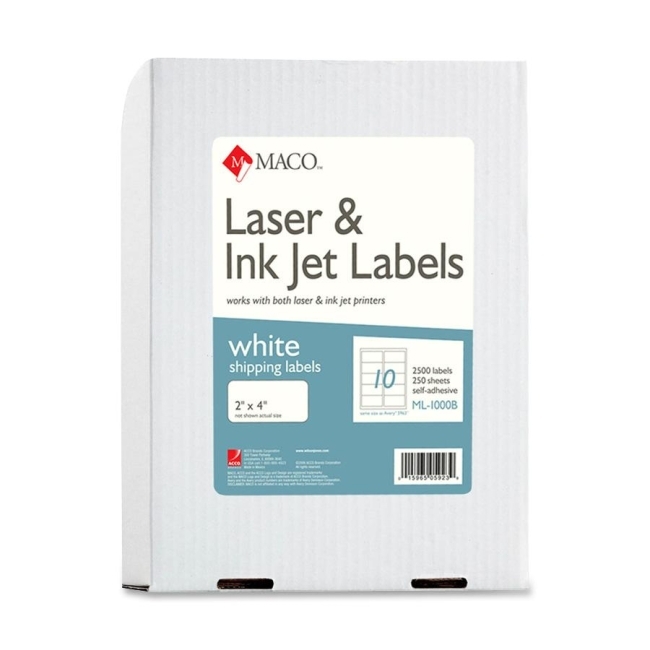 Labels are acid-free, archival-safe and lignin-free, preventing yellowing or becoming brittle over time. Labels are compatible with most popular label software programs. Standard-size (letter-size) sheets feed automatically from paper tray.